You recently spoke at the United Nations Human Right Council (UNHRC) in Geneva in coordination with the launch of Special Rapporteur Yanghee Lee’s report on the situation of human rights in Burma. Why do you feel it is important for civil society activists to maintain a presence and a voice at these UN sessions at this time? Civil society activists’ participation in UN sessions is more critical now than ever before. It is needed in order to resolve longstanding human rights crises and to tackle the root cause: military impunity. The military—the country’s most powerful institution—has for decades committed grave violations of the human rights of its peoples, especially of ethnic and religious minorities. There are no reliable domestic legal remedies in the country for victims to access justice in Burma. Therefore, it essential for civil society activists to increase their engagement with UN human rights mechanisms, particularly since independent rights-based civil society groups play an important role as watchdogs that hold governments accountable. 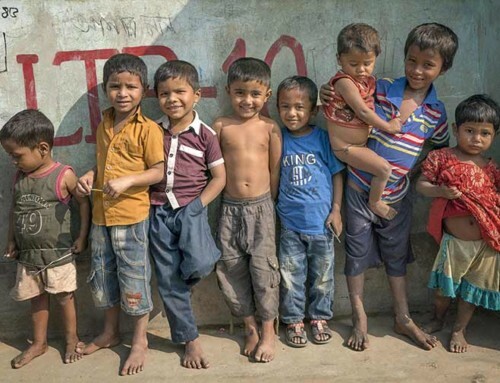 In cases where discrimination against ethnic and religious minorities has been institutionalized, it is also critical for these vulnerable communities to utilize UN human rights mechanisms to raise their voices. Unless their equal rights are guaranteed and protected by law, Burma will not be able to achieve durable peace or to move forward. In your statement at the UNHRC, you commented on the “shrinking democratic space and the pervasiveness of hate speech” in Burma today, as well as the escalation of armed conflict. How have these conditions affected the work that you do? Civil society groups face legal and judicial harassment from the authorities and threats from ultranationalist groups, and public criticism is not tolerated. This has led to the curtailment of freedom of expression and freedom of assembly, which has thus increased self-censorship of civil society. Concerns over possible retaliation from both state and non-state actors have led some human rights defenders to withdraw from international advocacy. This has been a challenge to our work. 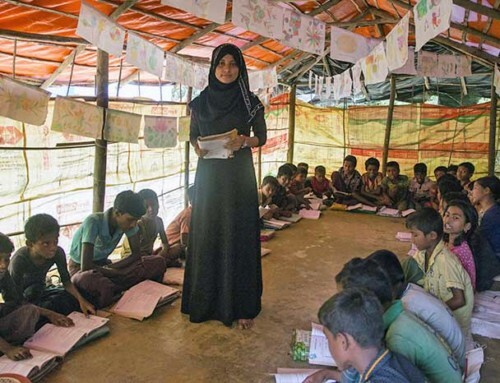 Nevertheless, there are many ways and means to engage with the UN and other international entities to shed light on the realities on the ground and to advocate to improve the situation in Burma. This is my vision—to ensure that these means and spaces are available for them to engage as effectively and as safely as possible. This work has brought you to the UNHRC many times before, often as part of a delegation that includes young leaders who you’ve mentored, with the support of Partners Asia. How does this mentorship and how do these relationships help make advocacy for Burma more effective? My approach to mentoring the younger generation of human rights advocates does not rely on classroom training or lecturing. It involves partnership and participation by welcoming others to work with me, alongside me, and to learn by engaging themselves in the process. I utilize my years of experience in this work to create opportunities for local human rights groups, particularly from ethnic and religious minority communities, to send representatives to join me and engage with international human rights mechanisms. I create as much space as possible to assist them in strengthening their capacity, ensuring their messages are communicated clearly, and making it a priority to have their communities’ issues and concerns reflected accurately in policy narratives such as UN resolutions adopted by the UNHRC or the General Assembly. 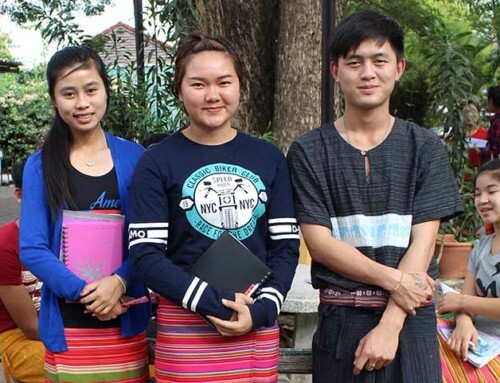 Since these advocates work in collaboration as a team, their messages are collective and coordinated and thus provide their audience a bigger picture of the human rights situation in Burma. This leads to stronger, more effective and concrete actions taken by UN human rights bodies. 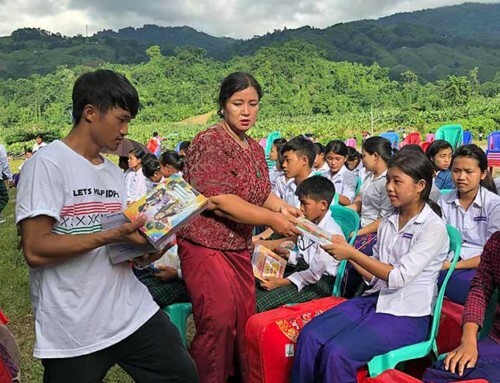 As the recipient of a Partners Asia Leadership Grant, what kind of leadership do you want to encourage from young people in and from Burma given the challenges in the country today? The style of leadership I believe in and practice is democratic leadership that is participatory, collective, collaborative, cooperative, and based on mutual respect and recognition of one another—while also being transparent, accountable and principled. In Burma, where militarization is deeply entrenched and internalized, we have a long way to go for such a leadership model to take root. But as Mahatma Gandhi once said, ‘be the change you want to see in the world.’ I know the change I want to see, and I have to start that change within myself. I have high hopes that the younger generation in Burma will practice this at personal and organizational levels. If I am one drop of water, and other drops of rain join me, then together we will cause the pond that is our country to one day overflow with our work, which is a commitment to justice.